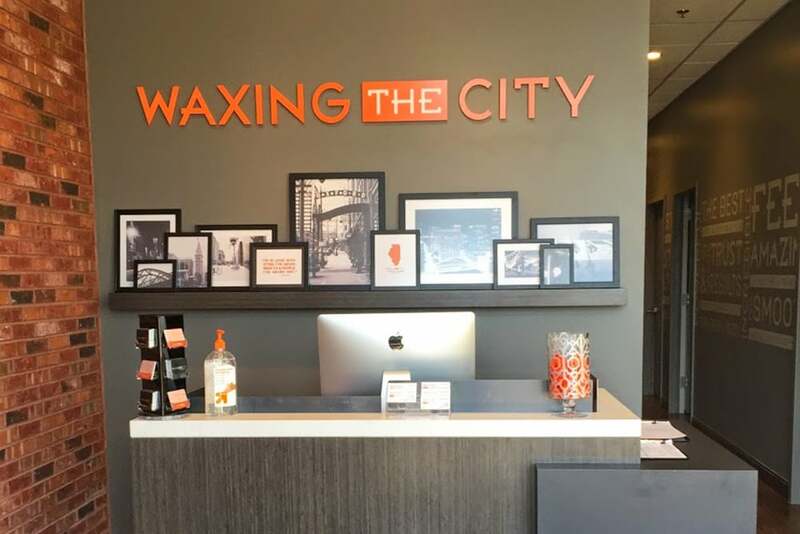 Waxing the City has officially announced the opening of their newest studio location in Naperville, Illinois. Located at 2835 Show Place Drive, Suite 135, Waxing the City Naperville's mission is to provide expert waxing services as the friendliest (and most fun) studio out there. Waxing the City's passion is to create an environment where their clients have full confidence in the studio's professionalism, which they back up 100%. Naperville's exclusive studio is devoted solely to the art of body waxing. From bikinis and Brazilians to eyebrows, noses, lips, back, and chest, they apply expertise any place in need.